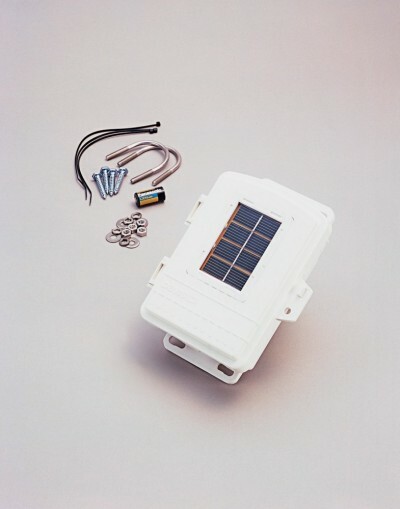 Long-Range Repeater with Solar Power for those who wish to send weather data much farther than 300 metres, the Wireless Long-Range Repeater can extend the range up to 3.2 km. The Long-Range Repeater has a transmitting and a receiving cable, each with an end which will connect to an external antenna, sold separately. Choose either our large omni directional antenna (product number 7656), range 476 m in all directions, or our Yagi directional antenna (product 7660), range 1.5 km in one direction. You'll need two antennas for each Long-Range Repeater.